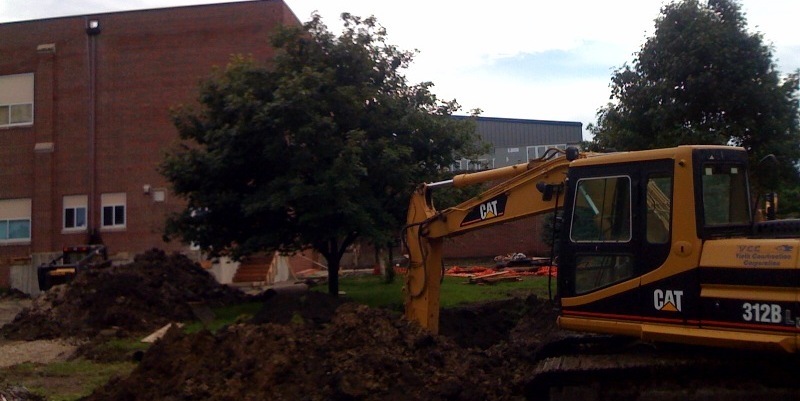 Iowa Department of Natural Resource issued a boil advisory today for Garwin, Iowa when a water main seal broke in the school expansion construction zone. It is recommended that water be boiled before ingested to ward against potential bacterial contamination. Mayor Greg Ochs explained that an automated telephone message via Code Red Alert with information about this development has been issued to all residents and businesses enrolled in the Tama County Emergency Services program. The boil advisory will remain in place until tests show the system is safe to use. Results are expected to be available Thursday morning. Iowa Department of Natural Resources has online updates on the progress of this project. Tama County Emergency Services has an online instructions for enrolling in the Code Red Alert program. EPA Safe Drinking Water Hotline has general guidelines on ways to lessen the risk of infection by microbes. Update from Lori Leytham, Garwin City Clerk: the boil order will still be in effect until at least Monday due to construction complications. Water Boil order has been lifted.